After Nov. 8, 2016, Democrat-voting Americans learned that trusting political polling can be rife with heartbreak after the unlikely election of President Donald Trump. 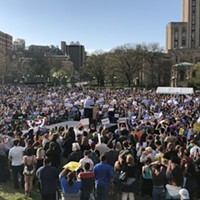 However, Pittsburgh Mayor Bill Peduto, a Democrat, is hoping that trend doesn't continue into 2017, as he is up for re-election and has two challengers: the Rev. John Welch, of Homewood, and Pittsburgh City Councilor Darlene Harris (D-North Side). 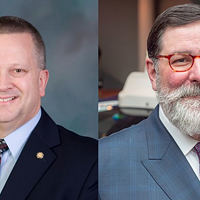 On March 3, Peduto released the race’s first polling numbers and according to the poll, Peduto is leading the race with 57 percent support compared to 10 percent for Harris and 8 percent for Welch; 24 percent of voters are undecided. 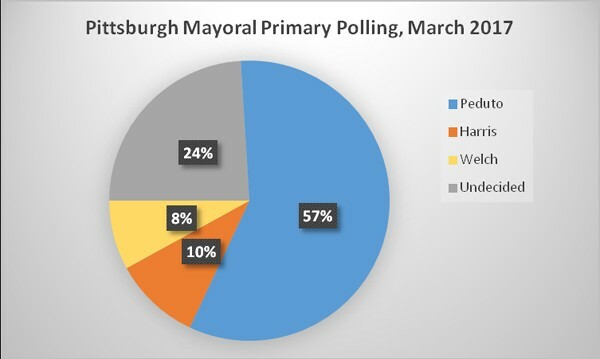 The poll, which surveyed 400 likely Democratic-primary voters from Feb. 27 to March 1, also asked Pittsburgh residents to assess Peduto’s performance in his first term. 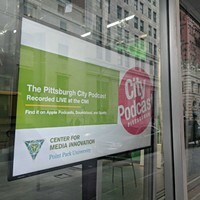 Peduto received a 63 percent approval rating, and 68 percent of pollsters said Pittsburgh was heading in the right direction versus 22 percent who disagreed. 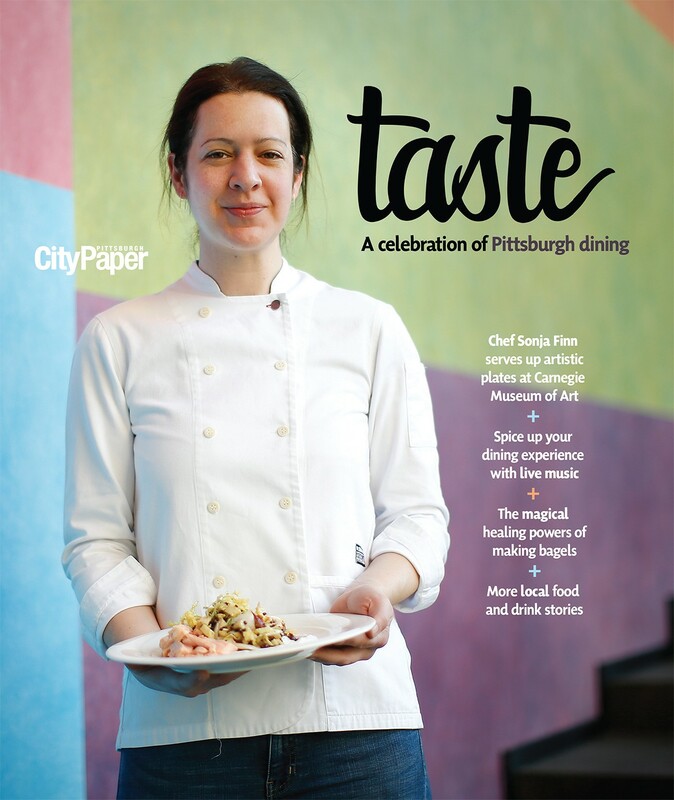 City Paper reported in January 2016 that Peduto was receiving mostly high praise for his first term in office, with some critics wishing he was stronger in addressing the city’s affordable housing issues. 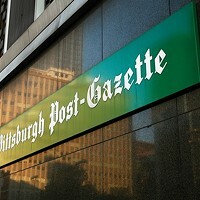 Recently, Peduto has acted aggressively toward the developers of Penn Plaza, responding to the developer’s violations and taking them to court. He's also in the process of establishing new rules governing how city land is sold to ensure developers don’t take advantage of the city and its residents. This is a bit of swing for Peduto, who earlier in the Penn Plaza saga, offered a lighter touch and helped forged negotiations with the Penn Plaza developers and the tenants. 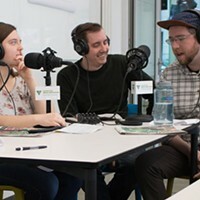 Welch has made increasing affordable housing one of his main campaign issues, and wants to see the city increase partnerships with nonprofits to do so. According to a Pittsburgh task force, the city is still in need of about 17,000 more affordable-housing units. And again, CP wants to remind readers that polls consistently showed Trump trailing Hillary Clinton throughout 2016, but Trump still secured an electoral-college victory, propelled by about 77,000 combined votes that won him victories in Wisconsin, Michigan and Pennsylvania. Polls are fun to read, but voting matters. Pennsylvania's 2017 primary elections occur on May 16 and the last day to register to vote in the primary elections in April 17.